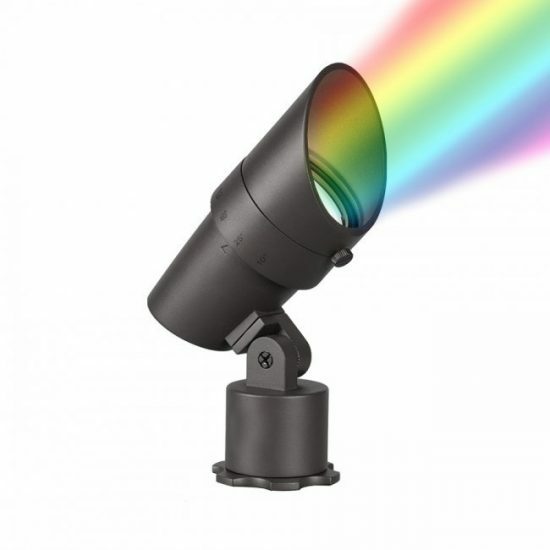 Light up your yard and property with a great selection of LED landscape lighting offered by SMART LED supply. 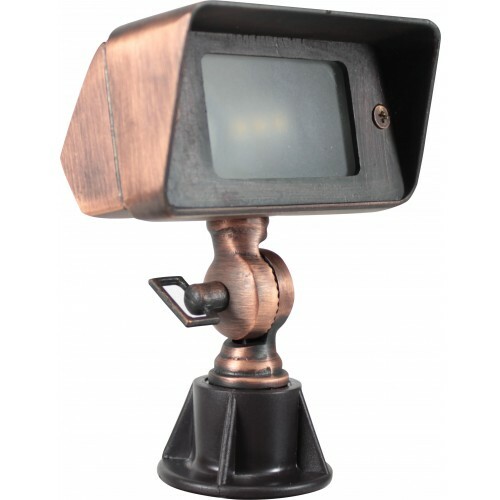 All of our fixtures feature LED technology and a long life expectancy to save you more money in the long run. Choose from a variety of options; we have pathway lights to guide guests and family members to the front door and step lights to illuminate your stairs. Other items include bullets, in-ground well lights and bollards. 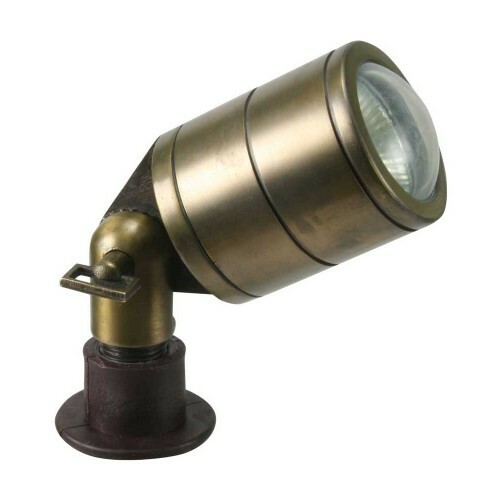 LED outdoor lighting can be used to illuminate your patio space for evening entertainment, to highlight landscape features and so much more! 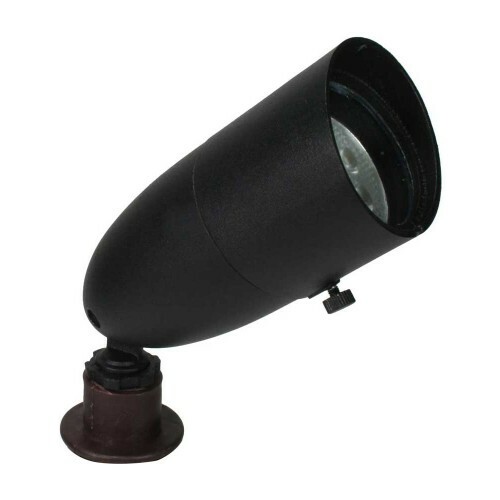 Orbit 12V Short Bullet Black MR16 75W Max. 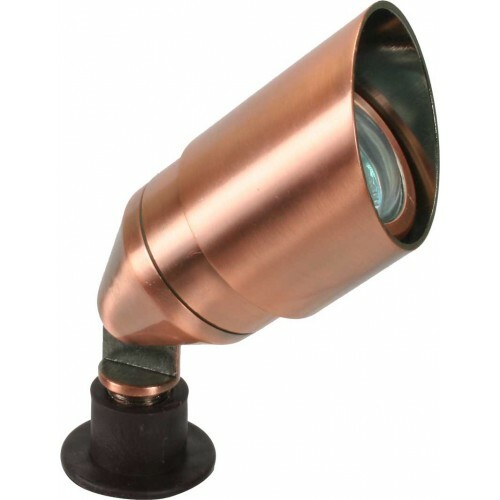 Orbit 12V Brass Bullet MR8 20W Max. 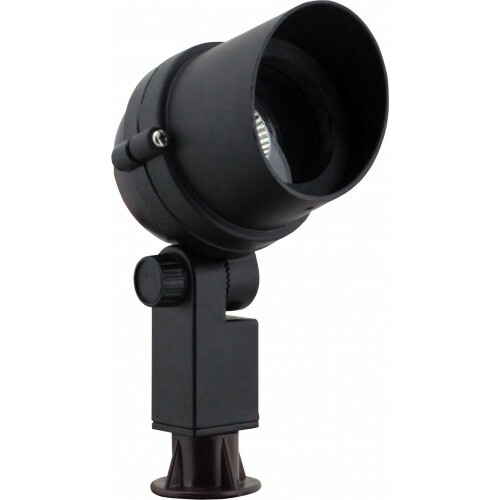 Orbit 12V Hooded Black Bullet MR16 35W Max. 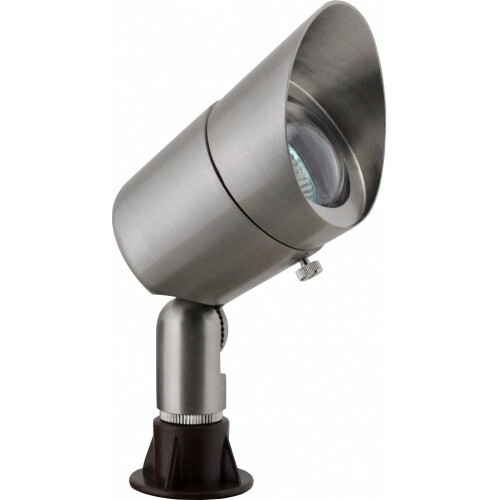 Orbit 12V Stainless Steel Bullet MR16 35W Max. 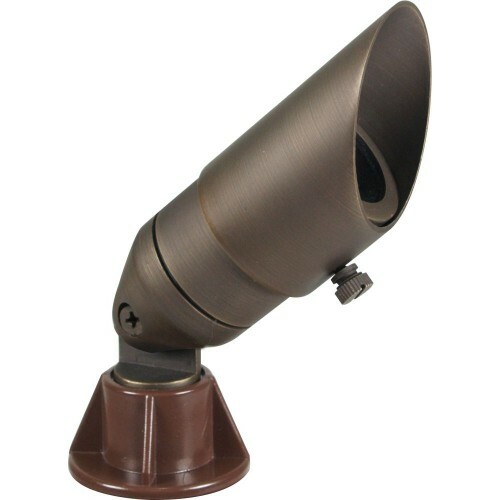 Orbit 12V Shroud Bronze Bullet MR11 35W Max. 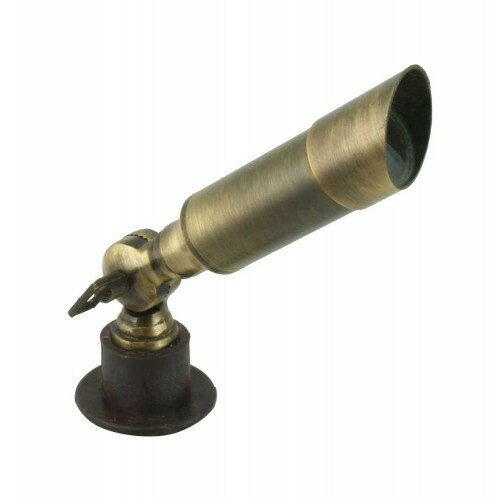 Orbit 12V Natural Brass EG Bullet MR16 35W Max. 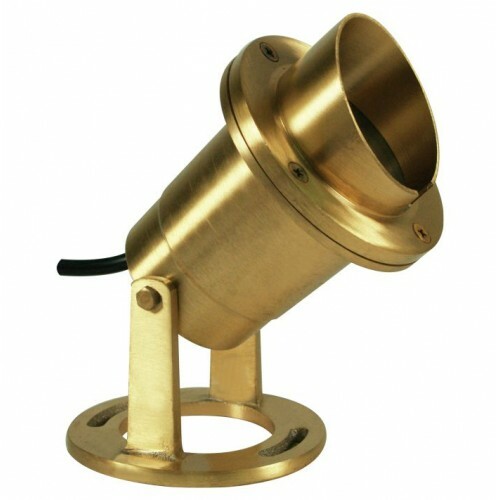 Orbit 12V Solid Brass Rectangle Spot JC Bi-Pin 20W Max. 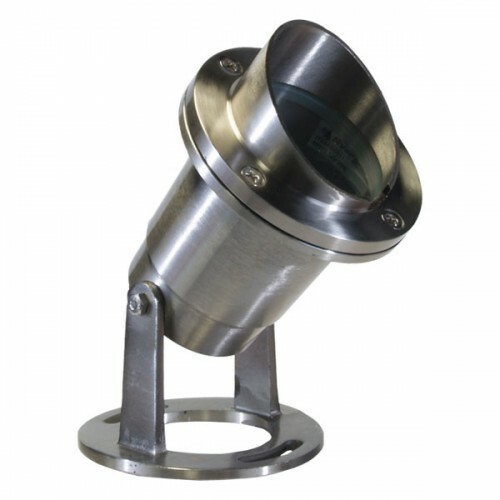 Orbit 12V Underwater Stainless Steel Fixture MR16 35W Max. 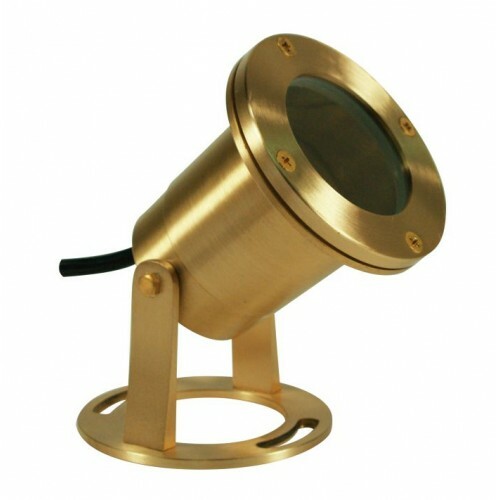 Orbit 12V Underwater Solid Brass Fixture MR16 35W Max.